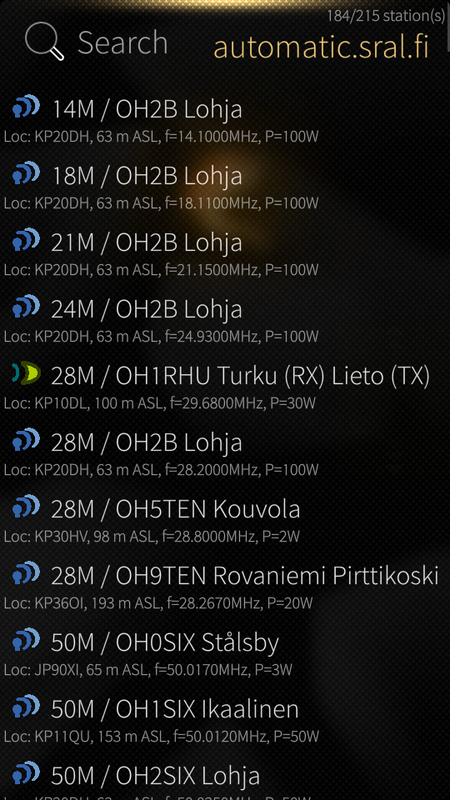 HAMtower is mobile client for the Finnish amateur radio (HAM radio) repeater/beacon database automatic.sral.fi. Please note! 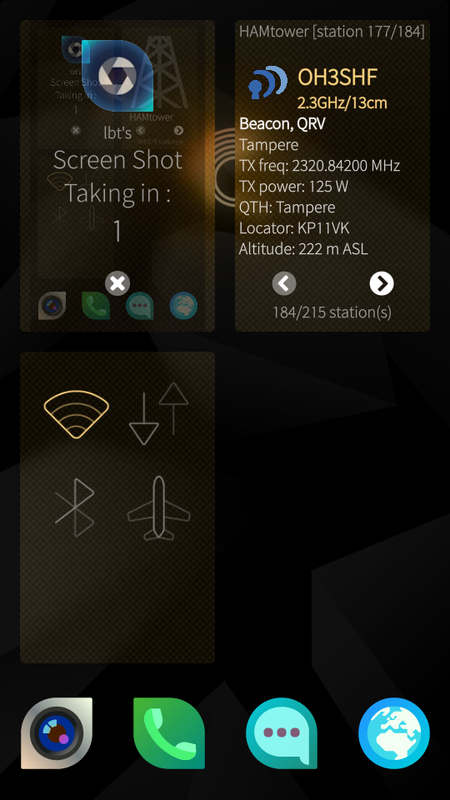 This application is probably useful only for licensed radio amateurs in Finland! Only licensed radio amateurs are allowed to use repeaters listed in the service. If you got interested into amateur radio, don't hesitate to contact a club nearby you (see SRAL home page for more information) to ask more.